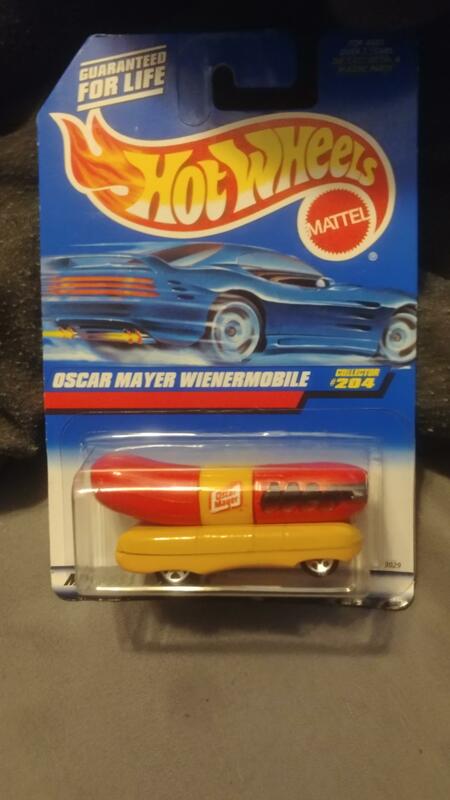 Rumor has it the prize car was never claimed. 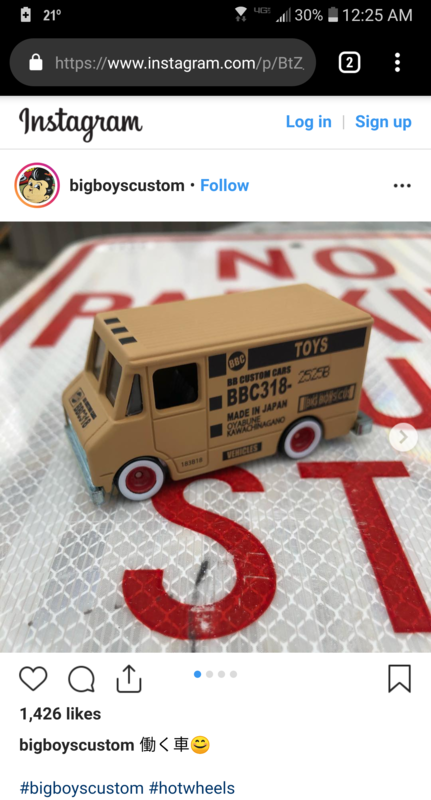 I wonder if this it and if so would Mattel honor the sweepstakes? Highly unlikely but that would be cool. Came home from work to find this little gem in the mailbox. I convinced myself it had to be done and if I used my taxes it was free money. No regrets just wish I could've got them cheaper. Walmart wasn't cruel today; stopped on my way home from work and it was on top of the dump bin. Never saw this before; is it from 2017? Some nice cars in the mailbox today. Brought the kids hunting and scored these; they couldn't wait to open the circus rig. Who could pass up that Ducati? Went to a city demo event and was the only person that showed. 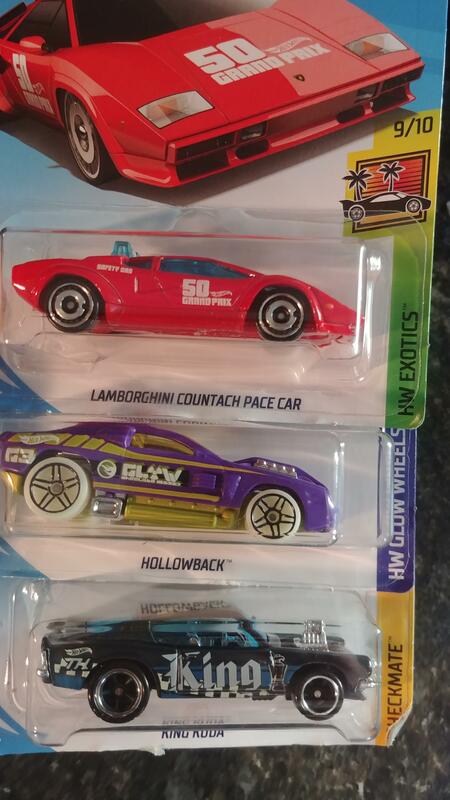 I got to open 3 cases and look through a shipper myself; found some Zamacs and a $oup. It's hard not to buy so many mainlines when they are this cool. My son had this and I didn't even know what it was when he opened it. Worth more if played with right? I think it's safe to say my son likes cars and trucks. [Question] I recently bought some retro track and it's rather warped; what's the best way to flatten it? Nice haul tonight; I've been looking for the Brat. Also is there anything special about the Land Rover? It has 65th seal on the rear door. Showed up while stocking; got to look through 3 cases. Didn't find much but my daughter's going to love her her wheels. Expensive night, but it's the first wave 2 Team Transport I've seen. Was showing someone my latest find and noticed this. Do all $TH have this on the card? Anyone else feel like it's missing a yellow one? Just got 100 of these bad boys in da mail. Someone toilet papered my Orange tree, how?